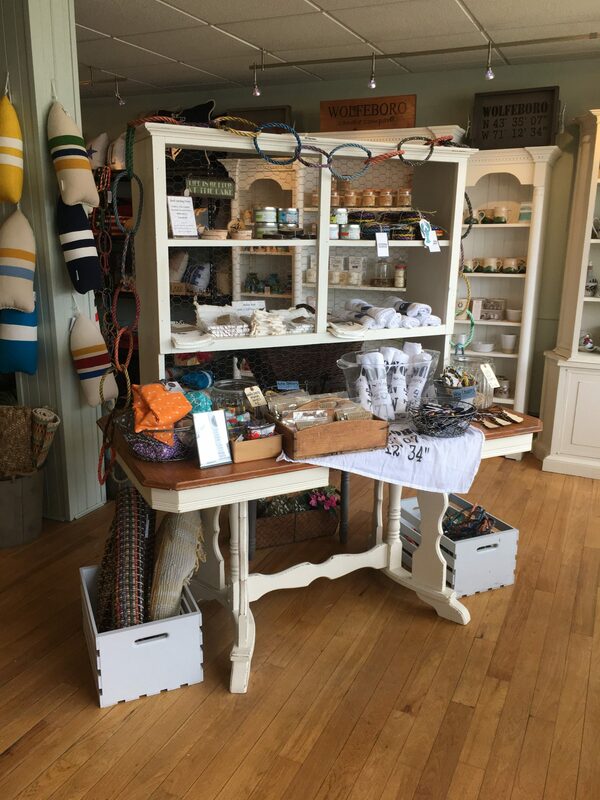 Lupine Home & Gift (previously known as The Straw Cellar), has a great selection of lakeside-inspired gifts and decor – perfect for outfitting your summer home or to bring a piece of lake life back home to your daily life. 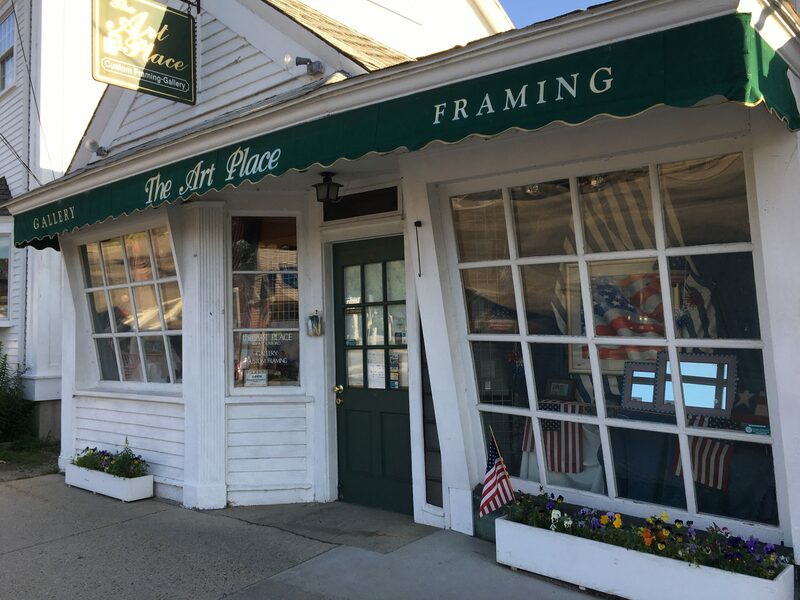 Lupine also strives to carry as many New England-made products as possible and loves supporting local artisans and makers (they even carry Wolfeboro Candle Company, their own line of novelty candles). 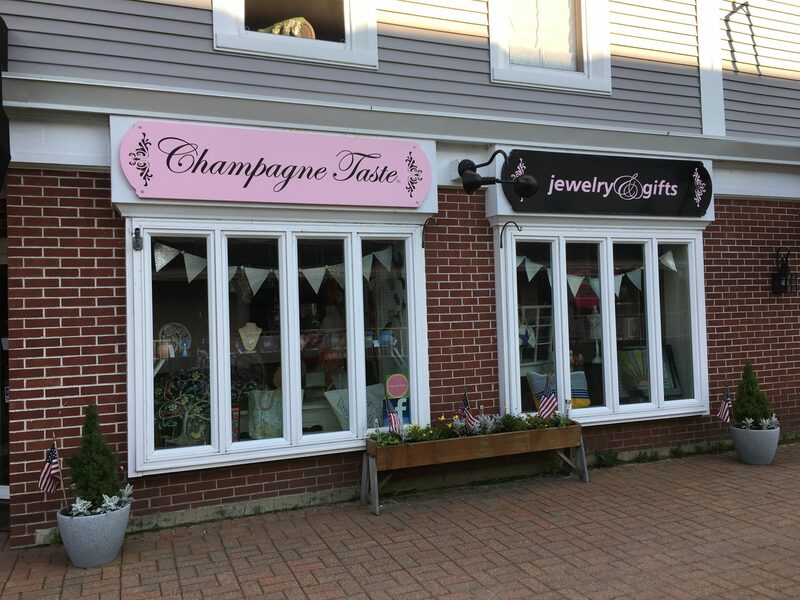 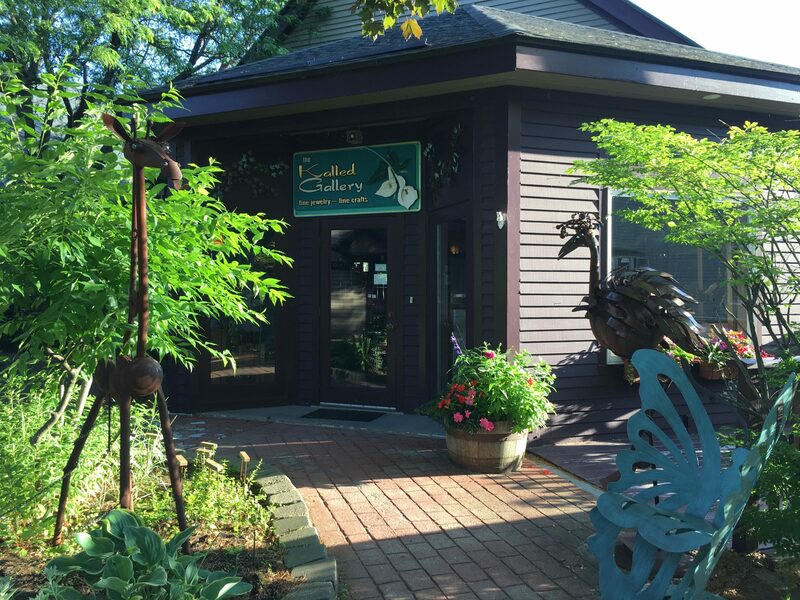 Checking out this beautifully curated shop is a must-do for every visit to Wolfeboro! 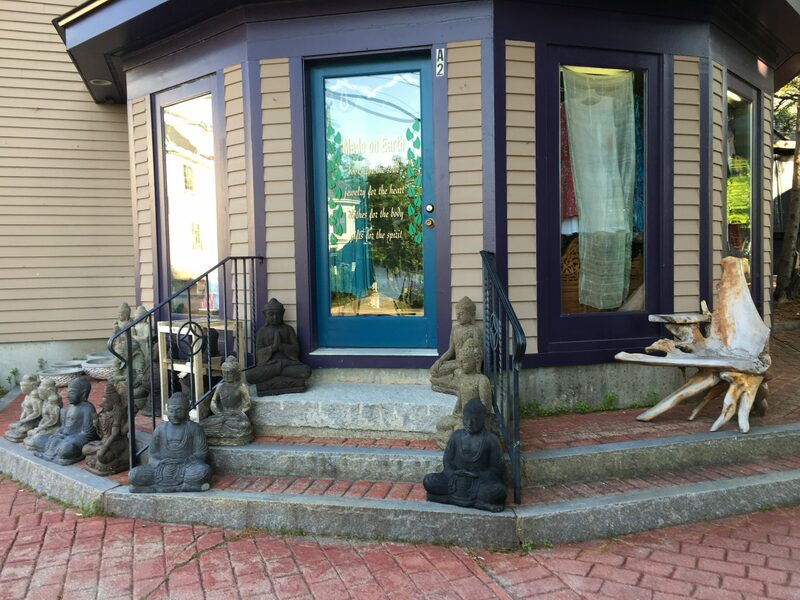 Lupine Home & Gift’s webpage.